Former Garda Commissioner Nóirín O'Sullivan has a new job in the United Nations. She has been appointed as the UN's Assistant Secretary-General for Safety and Security. 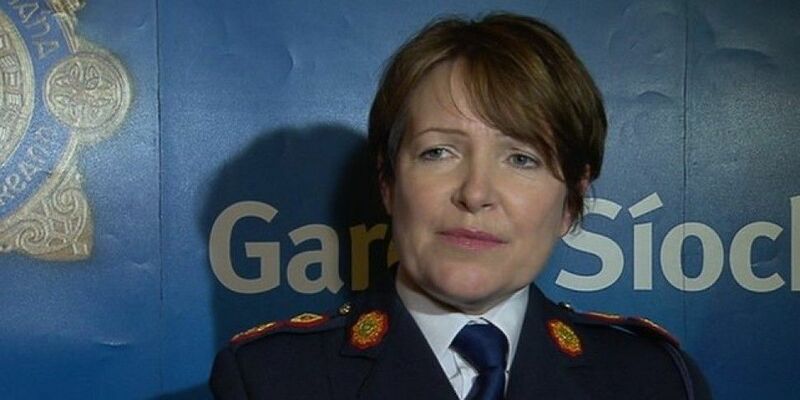 Ms O'Sullivan retired from the Gardaí in September 2017 following a number of controversies in the Force. The Disclosures Tribunal recently found she had no hand, act or part to play in any smear campaign against Garda whistle blower Maurice McCabe.